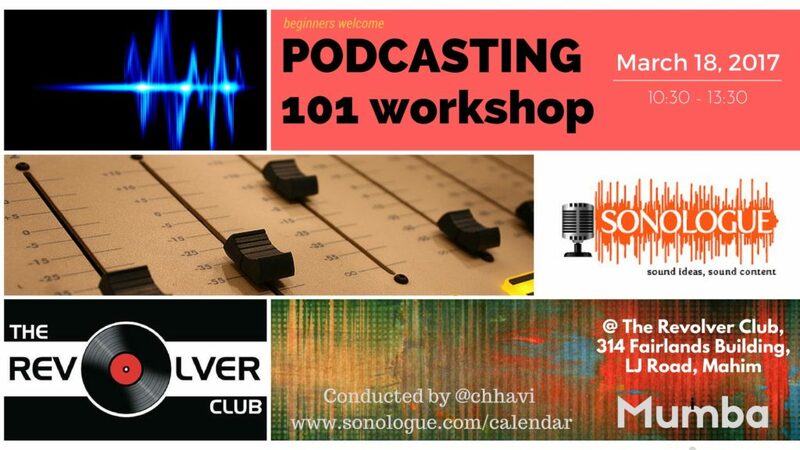 If you’ve ever wondered about starting your own podcast but didn’t know where to begin, this workshop is for you. Take two hours and come learn what it takes. We’ll walk you through the steps from choosing a subject, talking through delivery, recording, editing and producing. By the end of it, you’ll be equipped with a sample, as well as enough know-how to plunge in and make your own podcasts. Requirements: Your own laptop (windows or mac) with Hindenberg software (you’ll get a free trial and a link to set up after you register), headphones, ideas for a podcast! STICK AROUND FOR A MASTER CLASS IN PODCAST MARKETING.